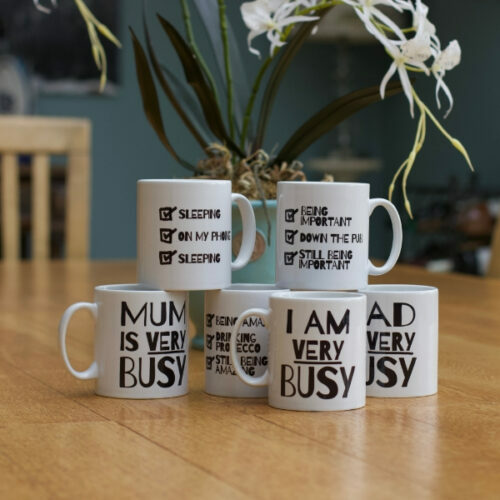 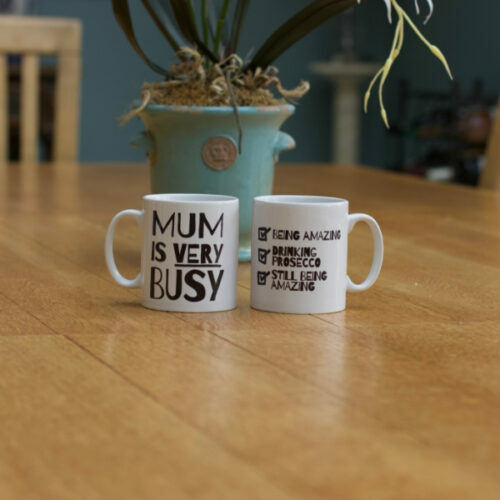 Completely brilliant Mugs for all! 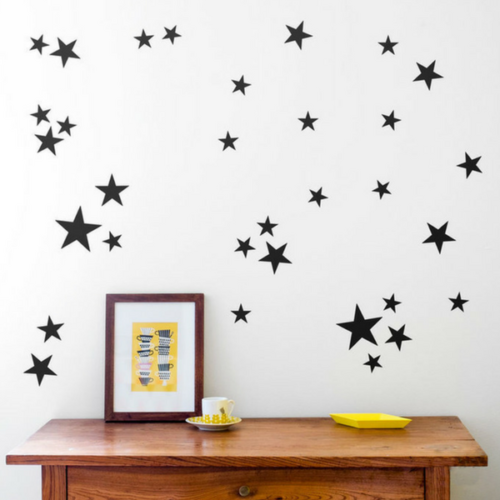 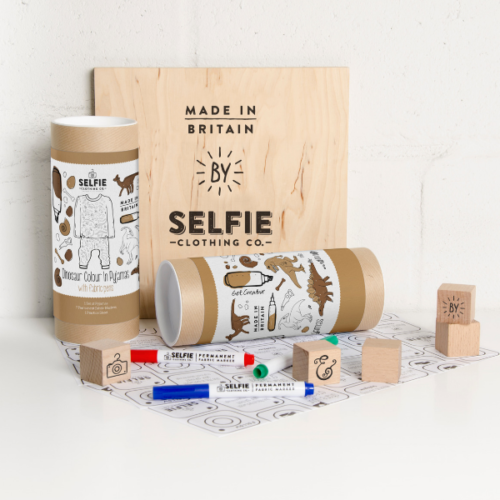 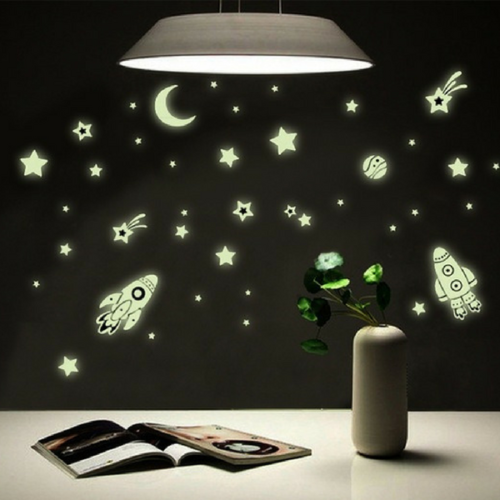 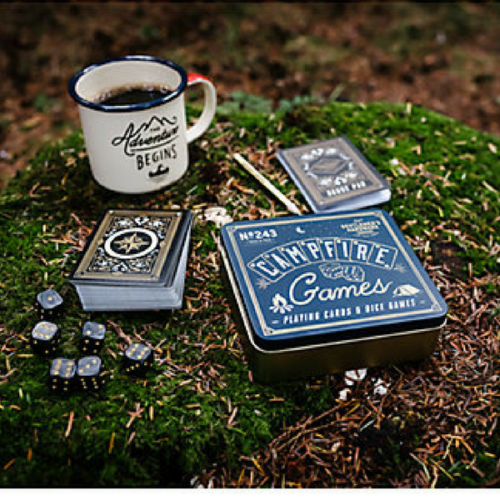 Contemporary design, with list of time wasting activities that we all like to pursue. 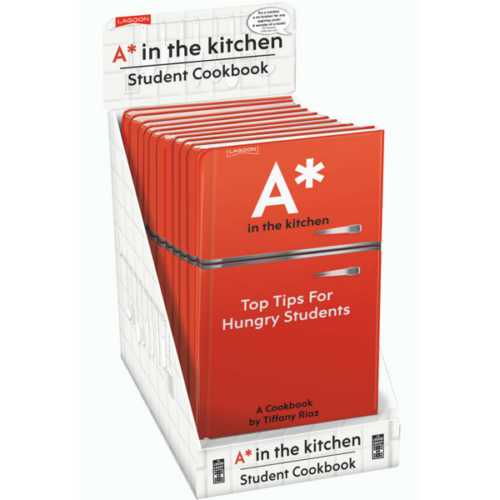 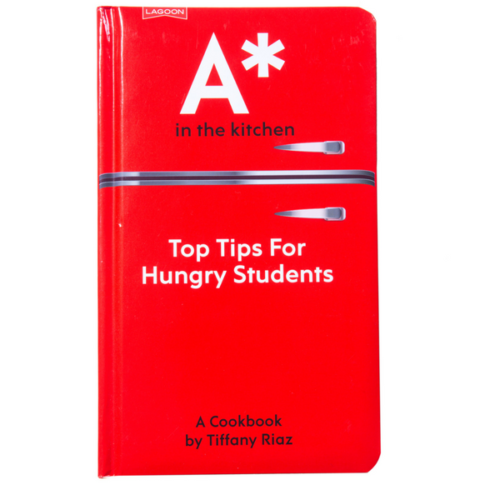 An ‘all-rounder’ cookbook, full of advice + tips on food hygiene/storage – a must for student life! 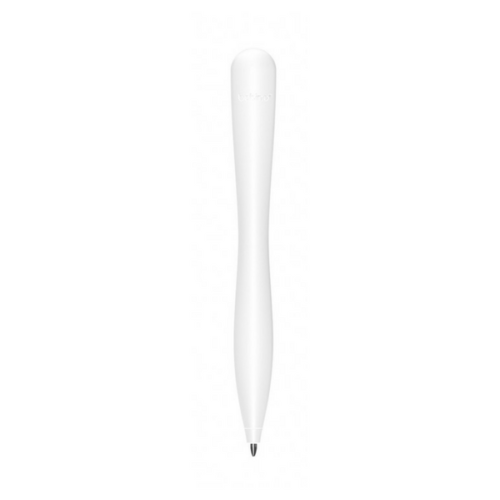 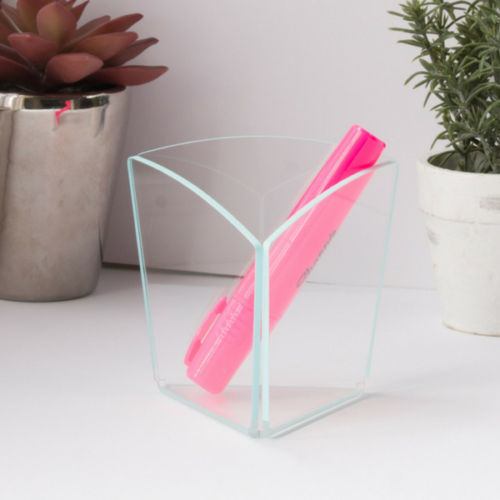 Stylish pen pot in clear acrylic with coloured trim for vibrant, contemporary finish. 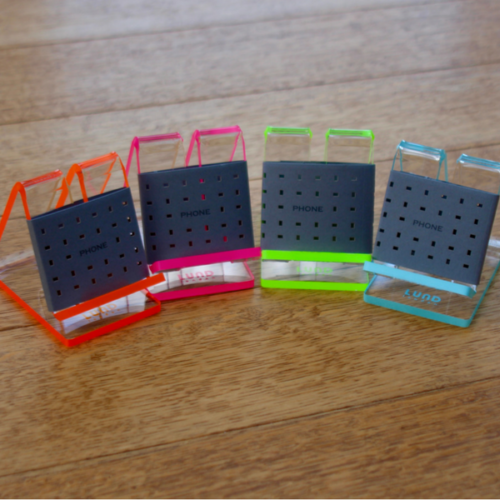 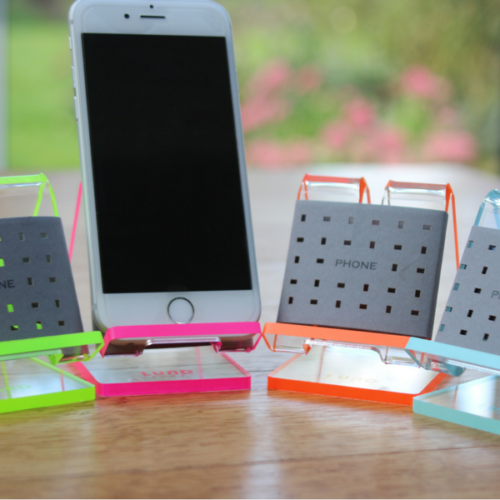 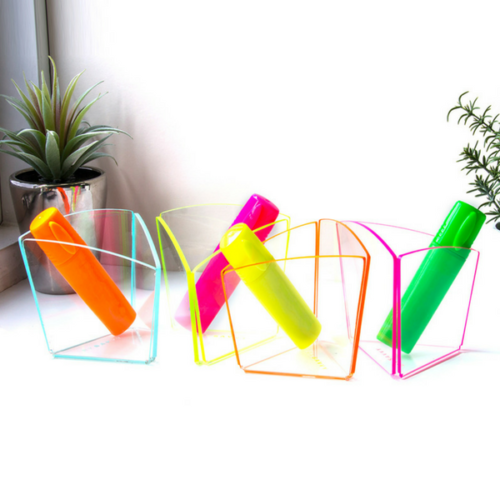 Vibrant, contemporary Acrylic Phone Holder with stylish neon coloured trim. 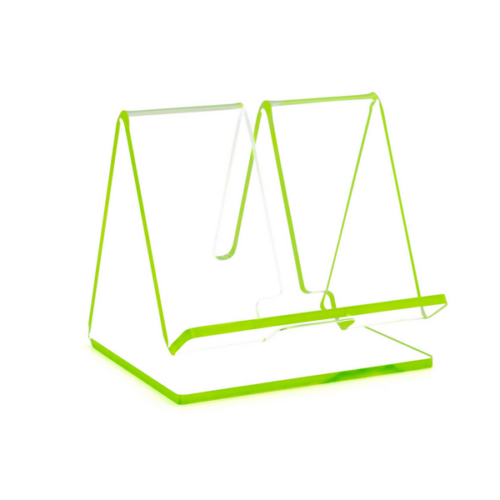 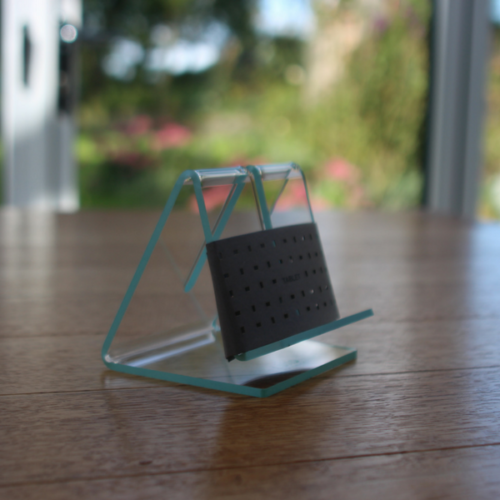 Vibrant, contemporary Acrylic Tablet Stand with stylish neon coloured trim. 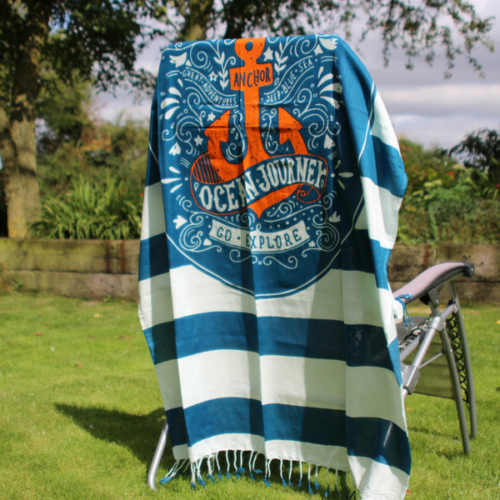 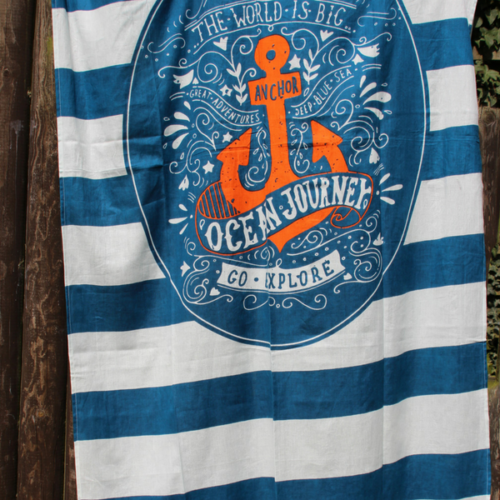 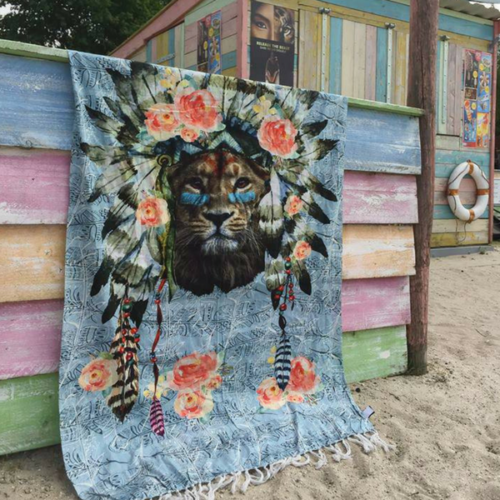 Add personality to your beach life. 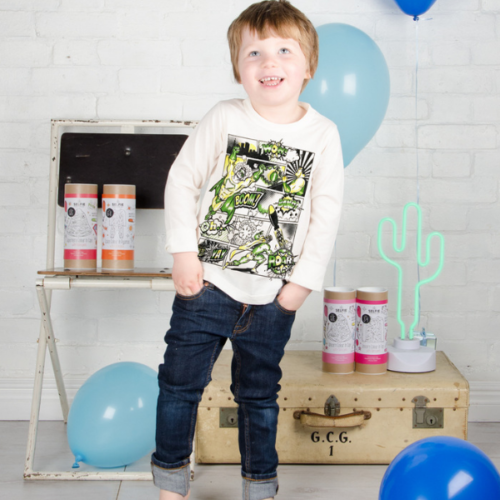 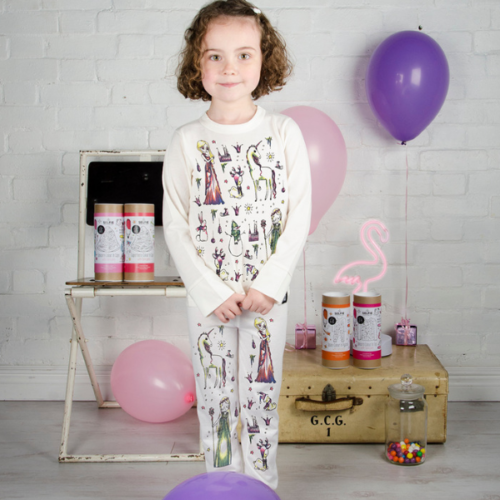 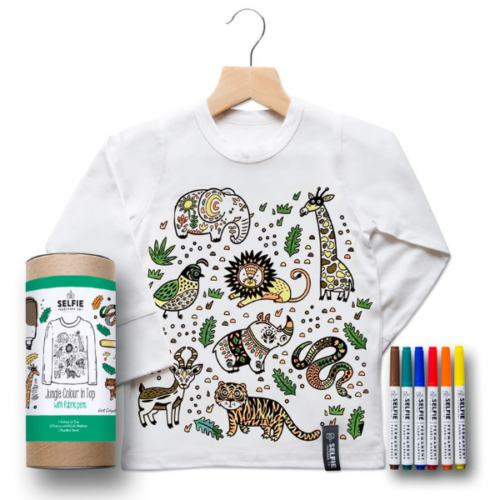 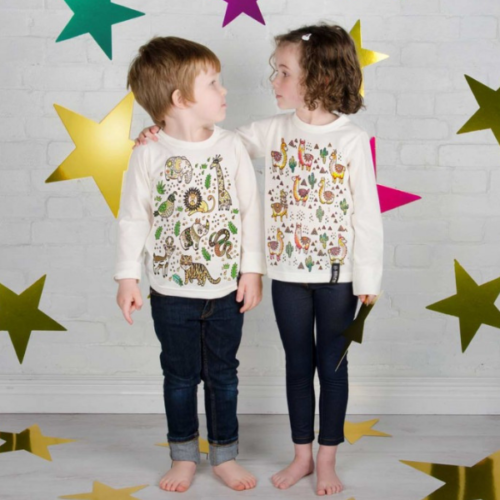 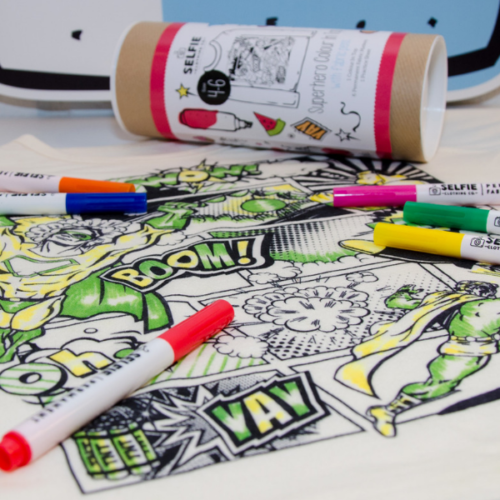 Hip designs, lightweight and super absorbent. 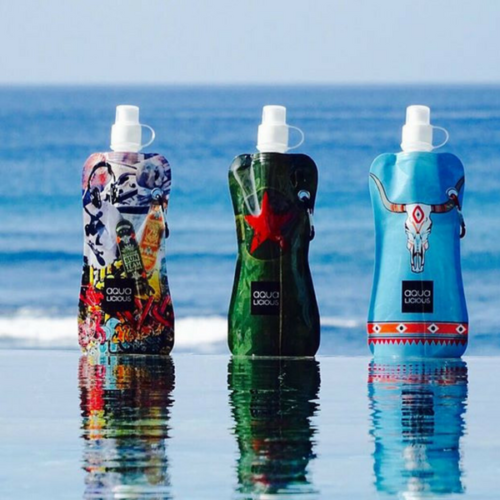 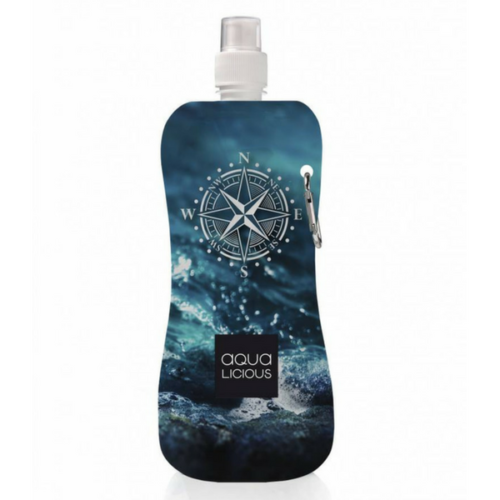 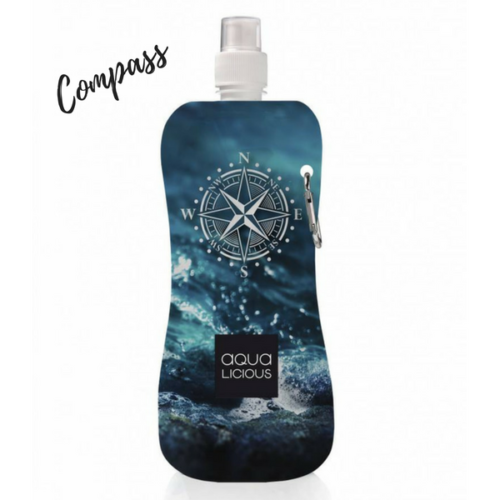 Durable, foldable, reusable, freezer & dishwasher friendly unique waterbottle – Compass. 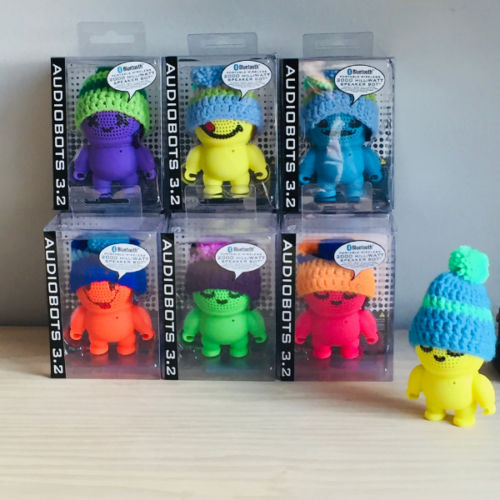 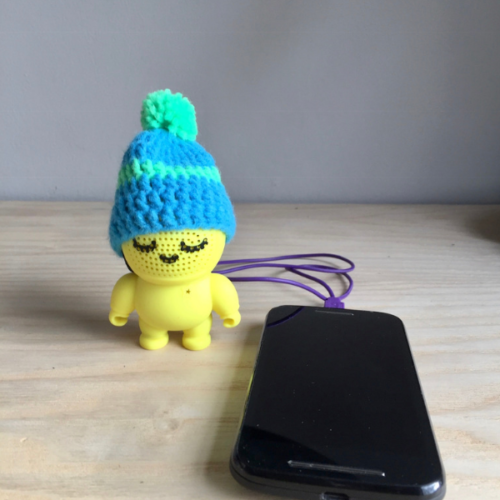 Get the party started with these Beanie hat wearing Audiobots bluetooth speakers! 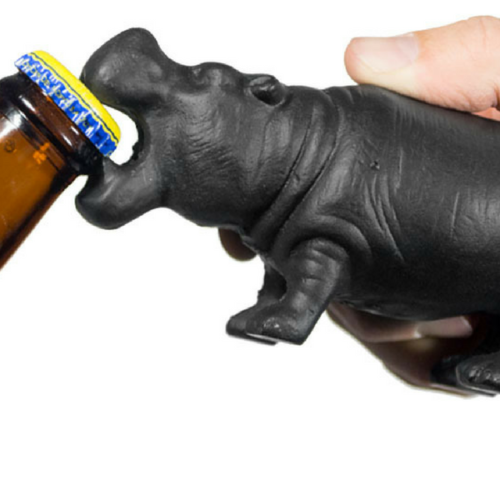 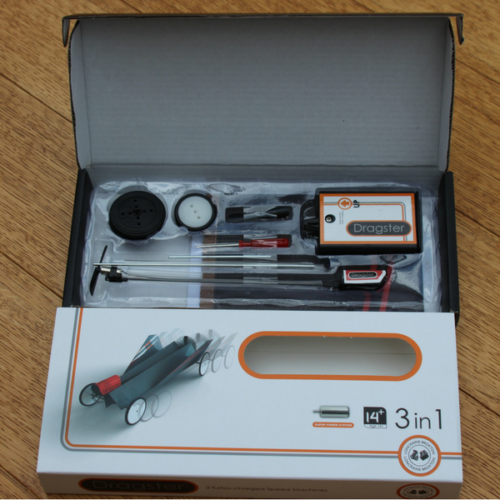 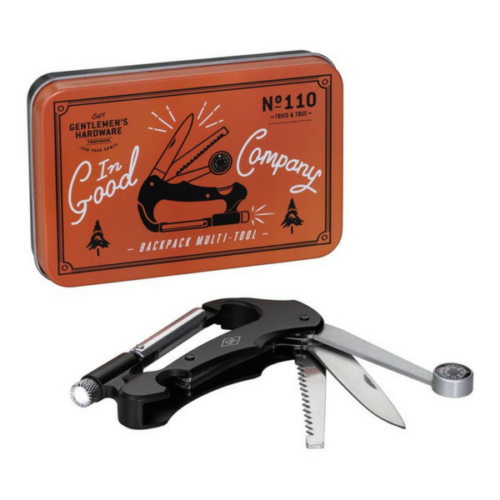 The ultimate survivalist tool! 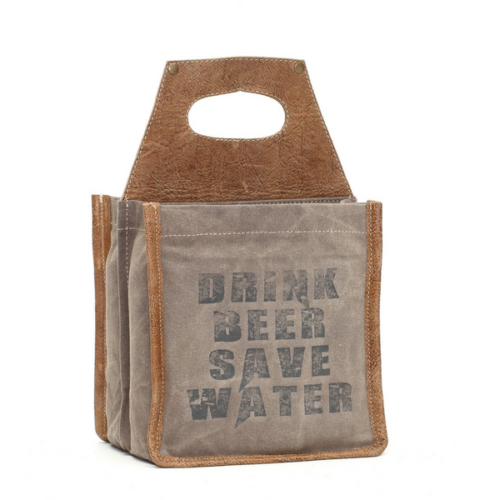 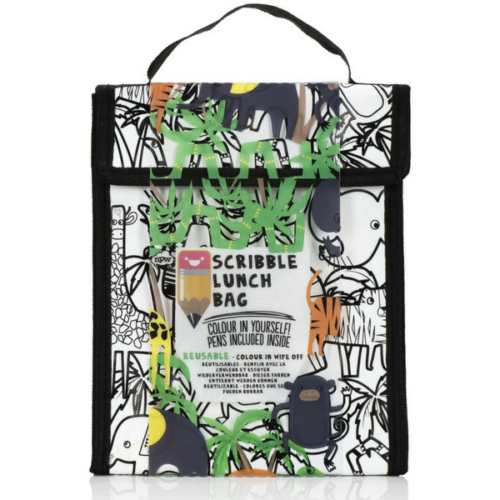 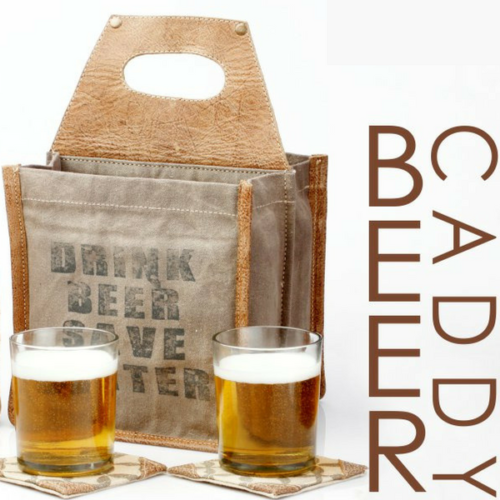 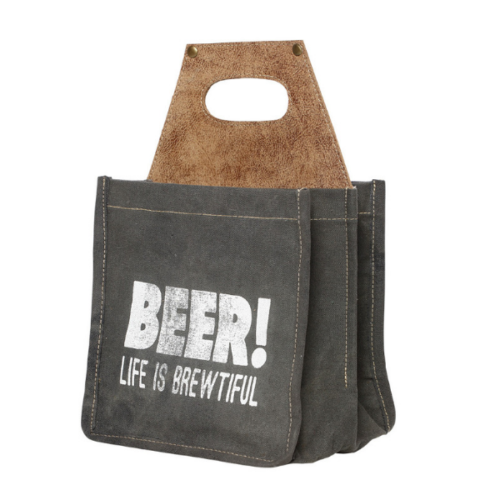 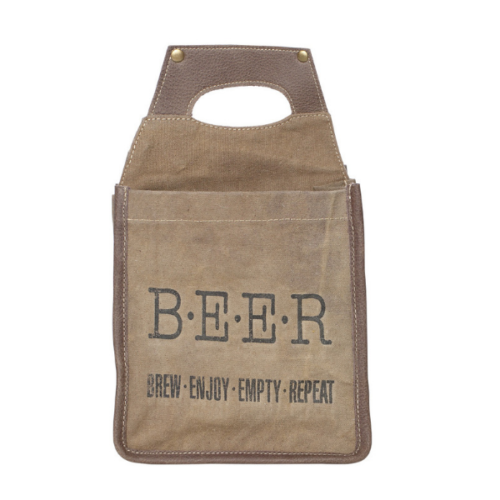 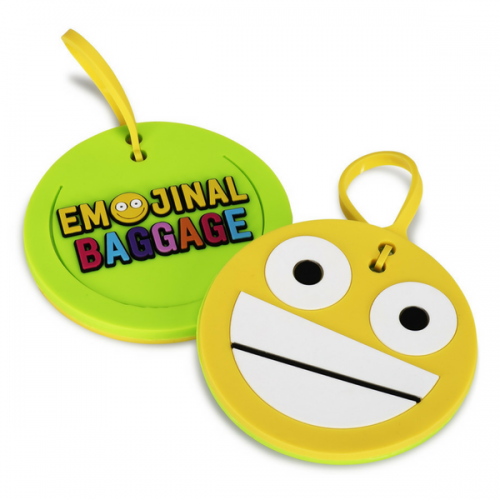 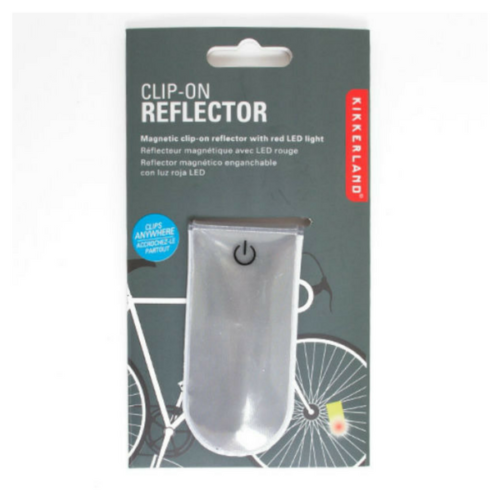 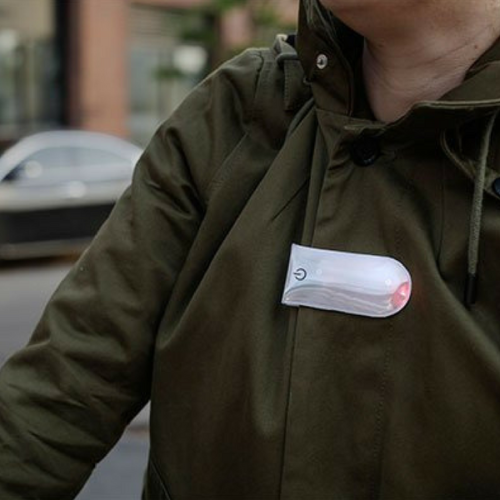 And the perfect trusty accessory for your backpack. 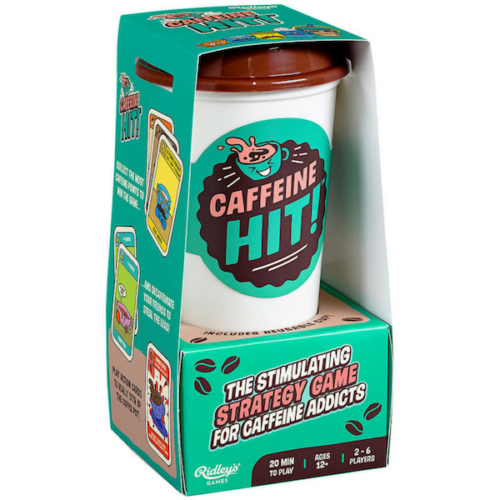 A strategy game for caffeine addicts. 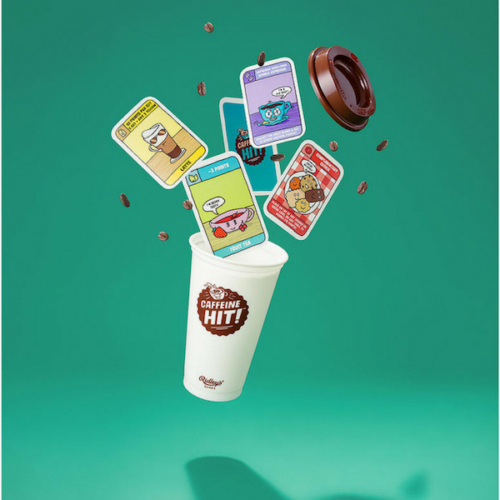 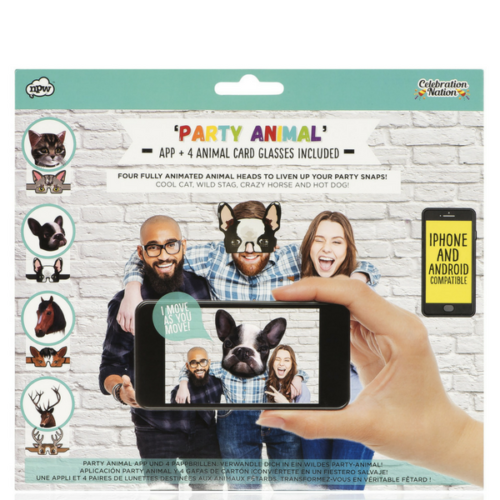 Includes re-usable plastic coffee cup to complete the whole experience! 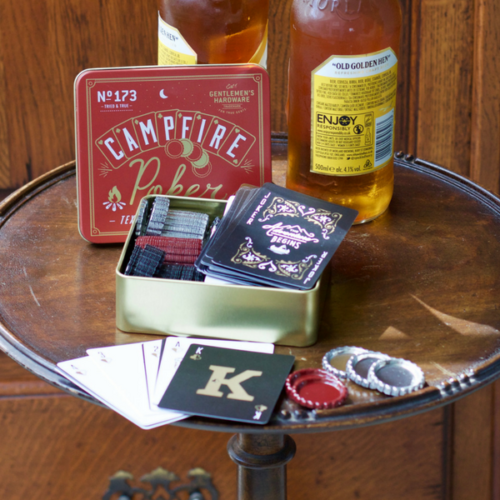 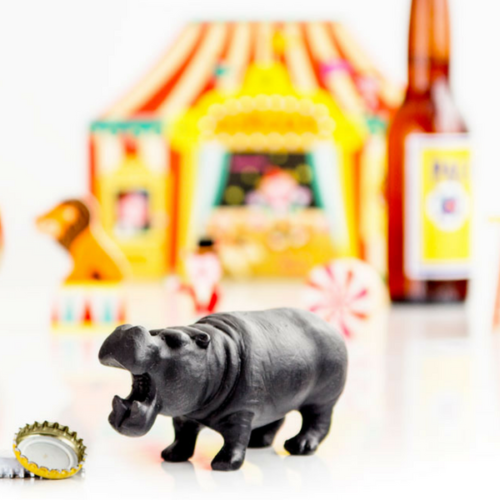 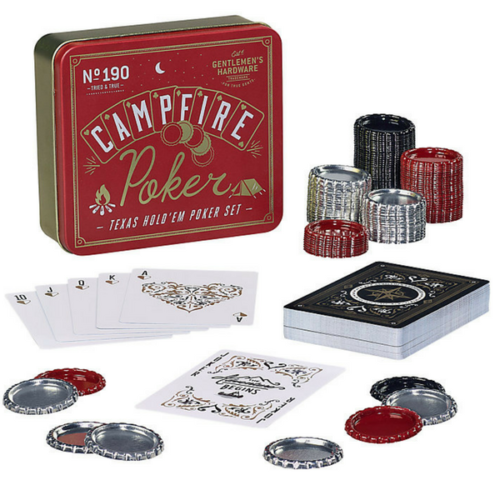 With bottle caps for the chips and a set of all-weather waterproof playing cards, this game is sure to up the ante! 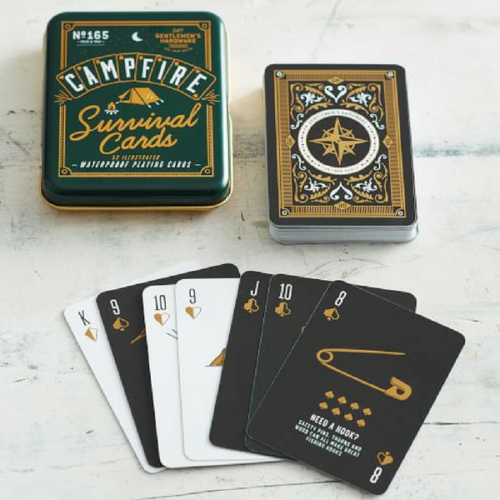 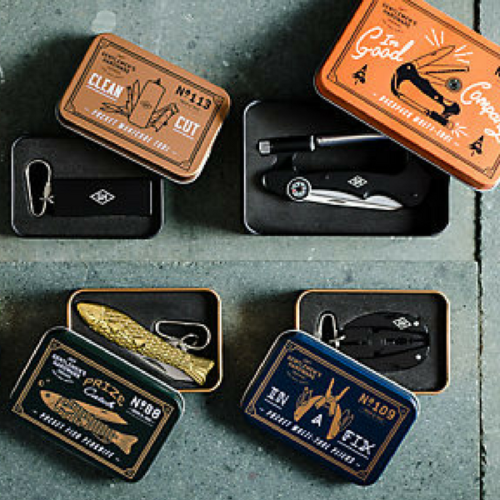 A set of 52 all-weather waterproof playing cards which also feature a survival tip on the reverse! 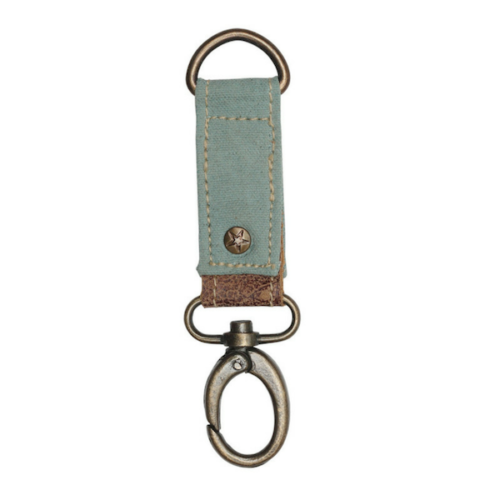 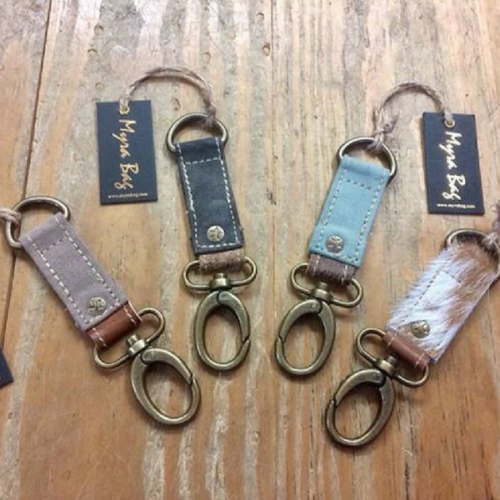 Hang onto your keys in style with these robust Canvas and Leather Key Fobs with swivel clasp caribiner. 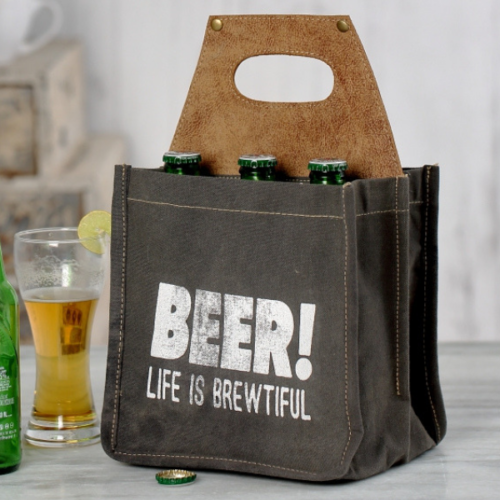 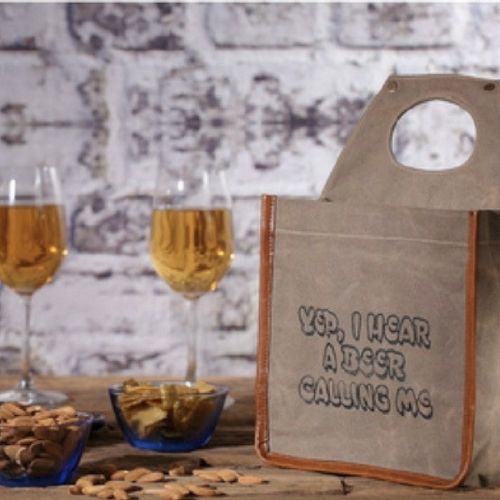 Printed Message: “Yep I hear a beer calling me”. 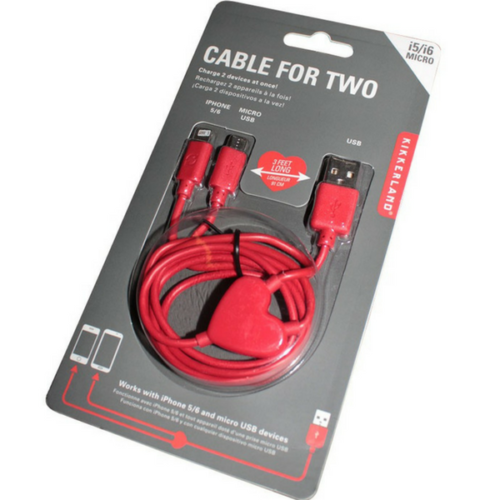 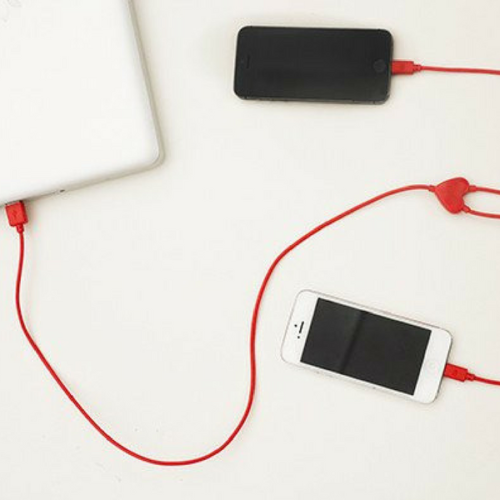 A 3ft charging cable that will charge 2 devices at once – android & apple! 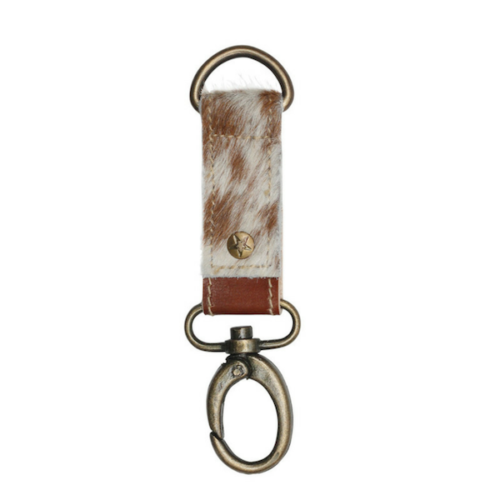 Hang onto your keys in style with these Cowhide and Leather Key Fobs with chunky, swivel clasp caribiner. 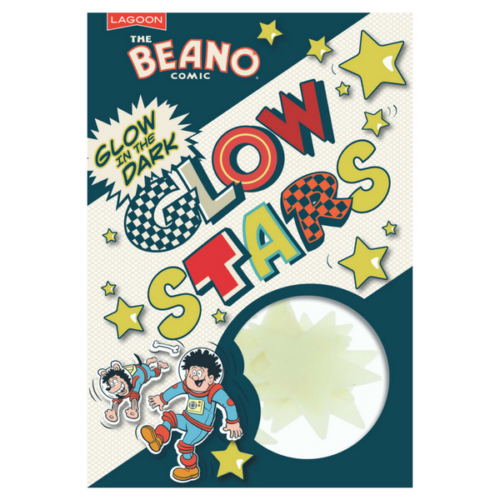 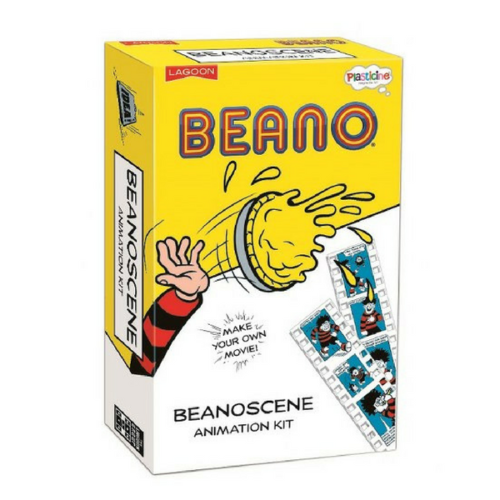 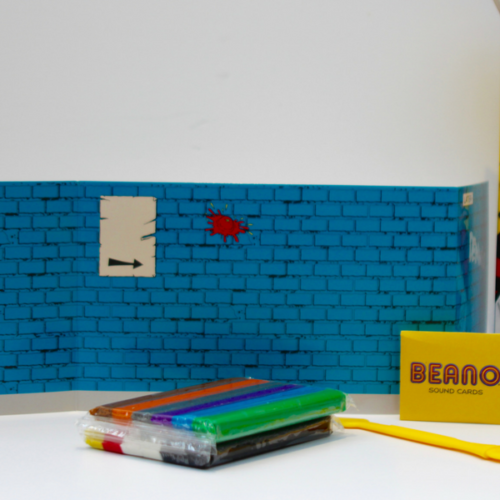 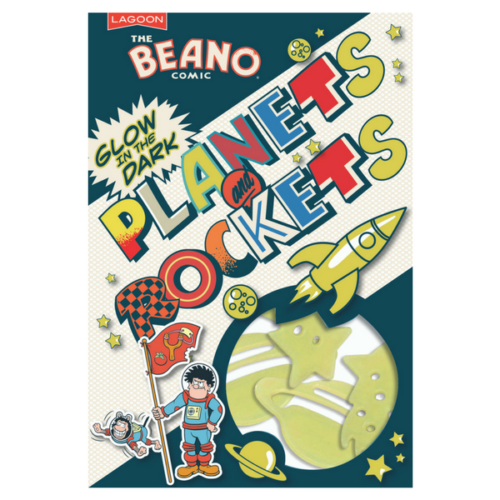 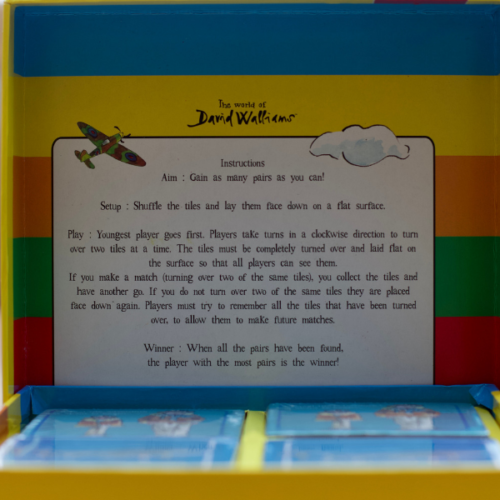 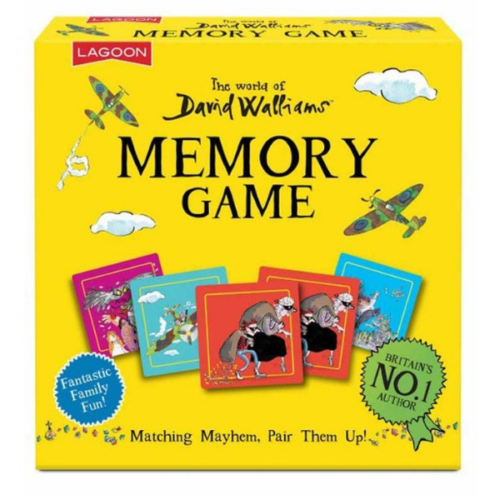 Fantastic fun for all the family with manic matching mayhem from one of the UK’s favourite authors! 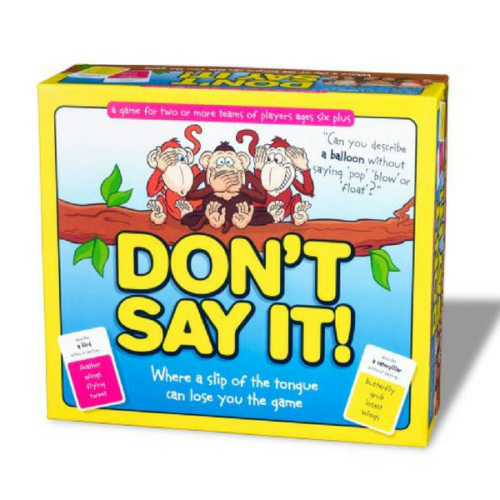 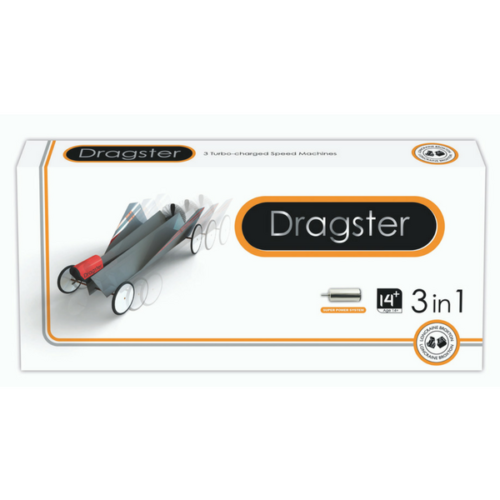 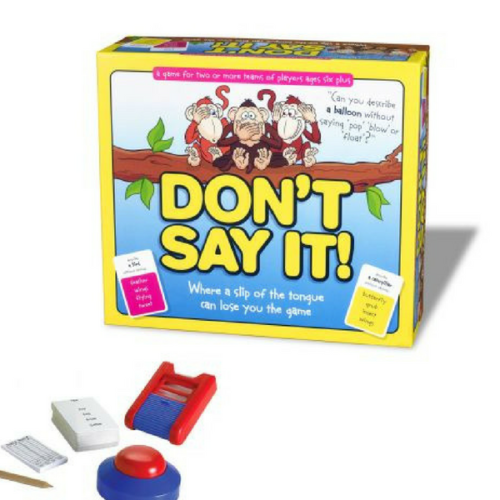 Fantastic fast, fun word game where a slip of the tongue can lose you the game. 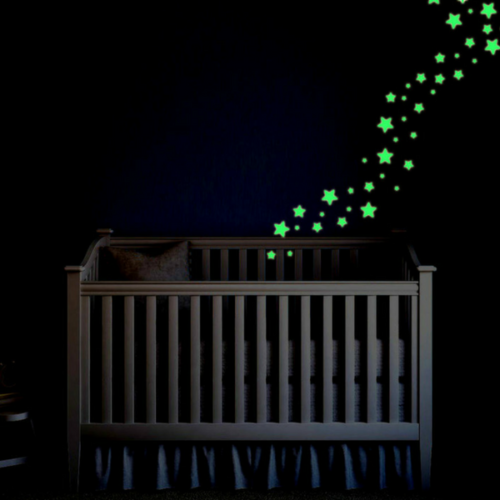 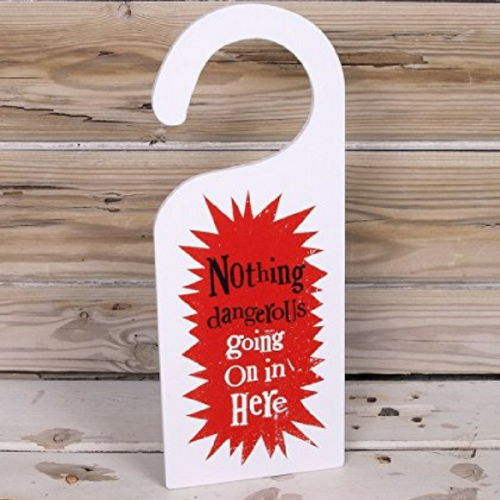 “Nothing Dangerous Going On In Here” – lightweight, sturdy, wooden sign to keep all siblings & parents OUT! 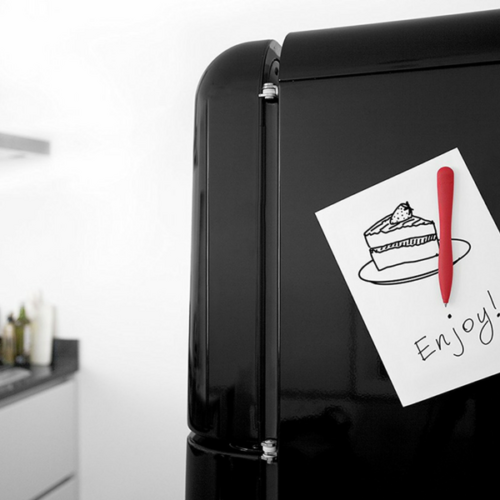 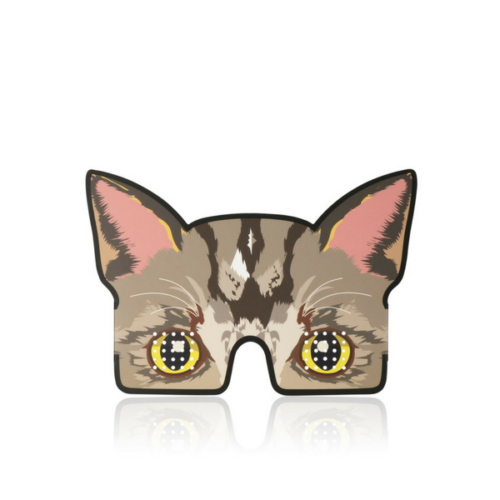 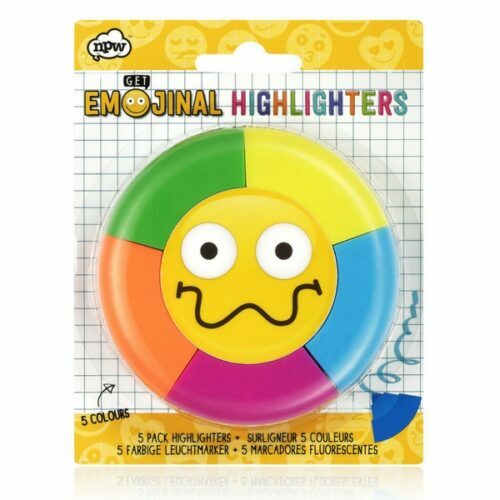 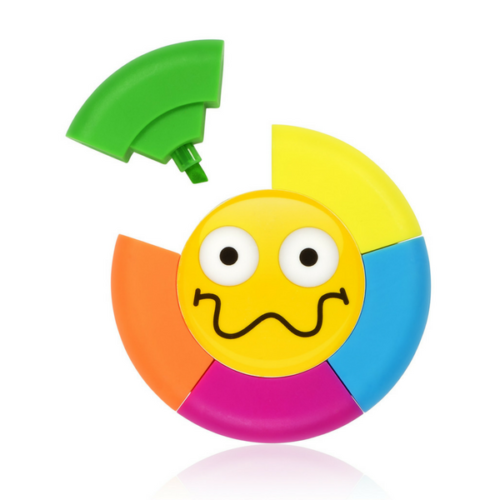 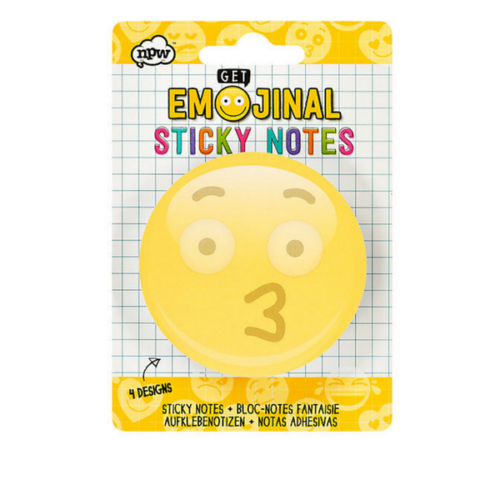 Emoji sticky notes for fun/cute reminders, notes and messages, these are just the job! 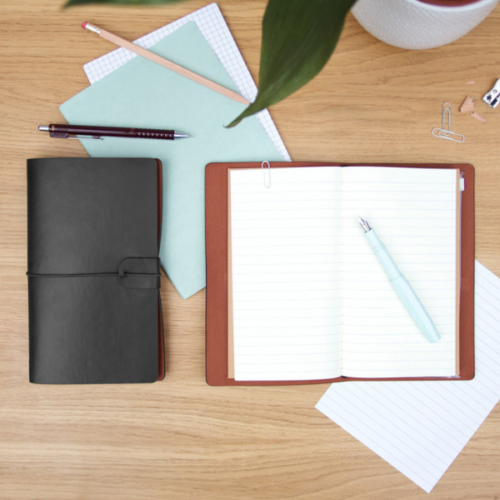 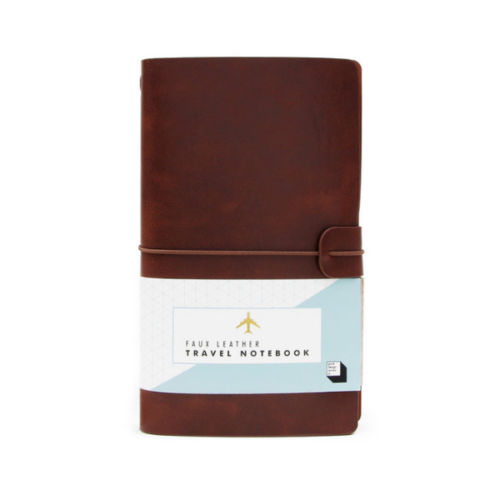 Black or brown Faux Leather covered Travel Notebook with pockets for passports and travel documents. 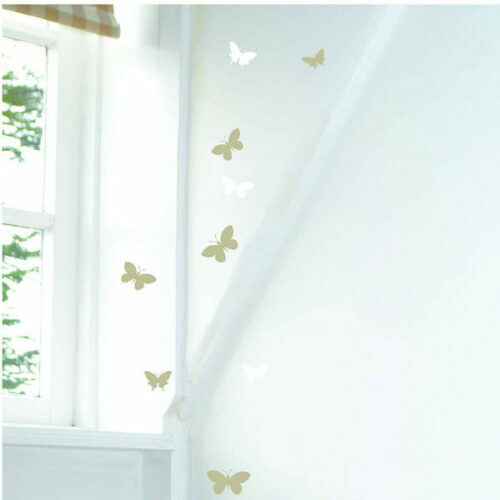 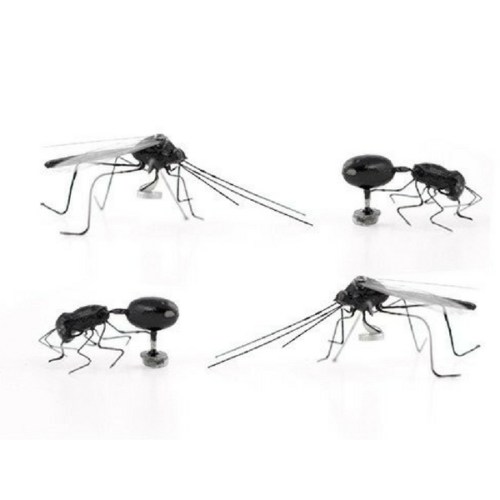 Novelty present for any bug lover! 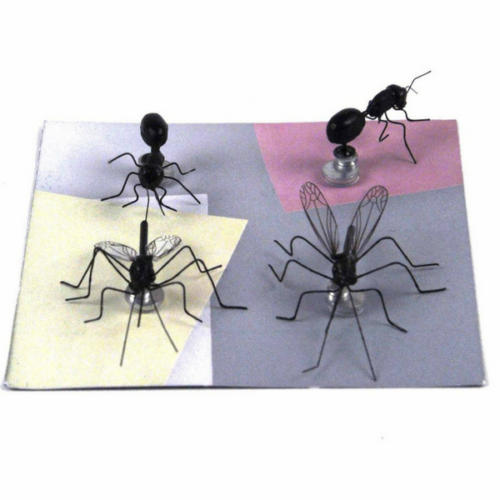 Four very handmade mosquito and ant magnets. 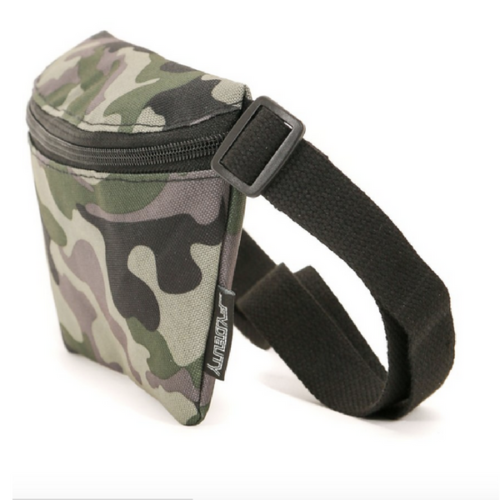 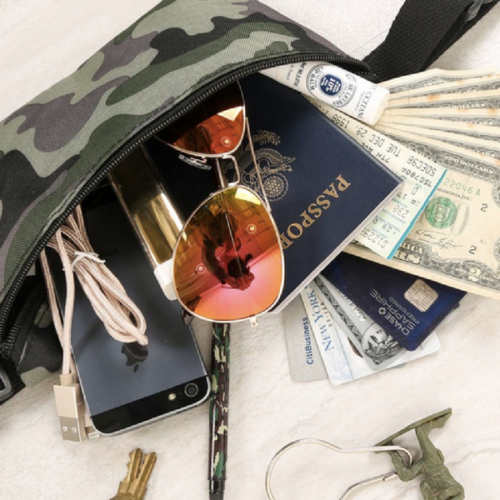 Head for a hike with this Camo Bum Bag. 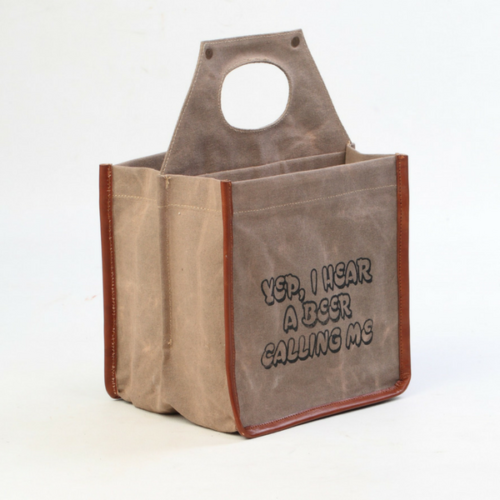 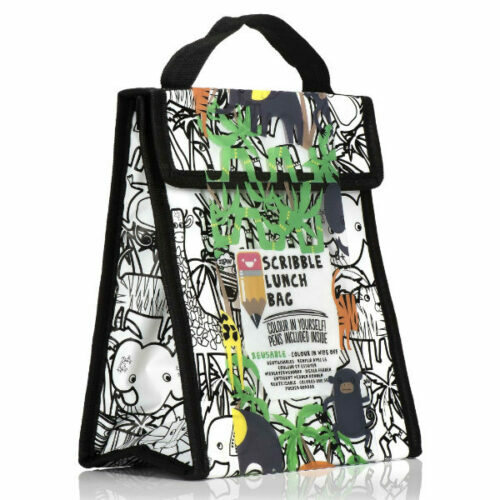 It’s the optimal bag for lightweight and hands free walking. 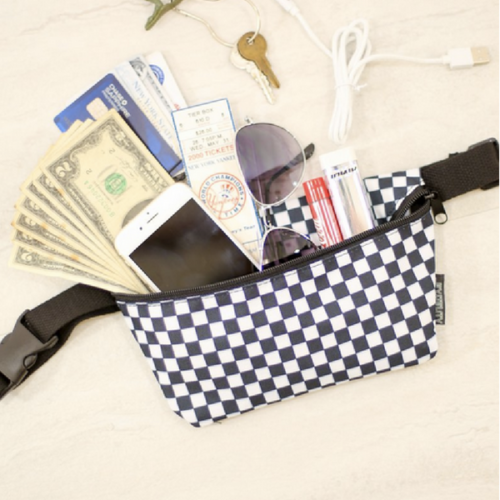 A low profile, subtle Grey & Blue Bum Bag, large enough to carry just the right amount of essentials & keep your hands free. 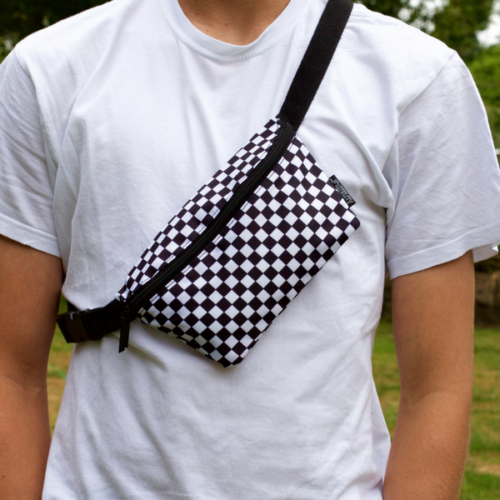 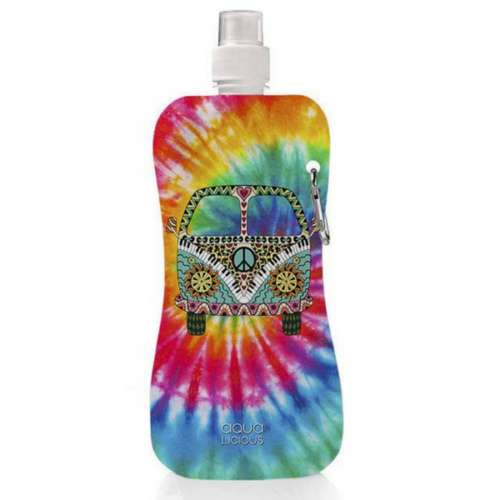 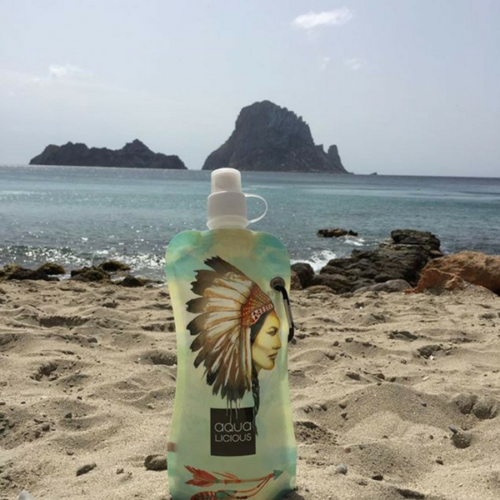 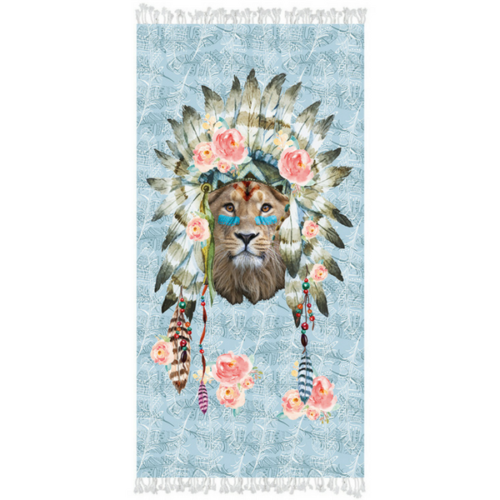 A seriously cool, easy-access way of accessorising that has you covered from the festival to the club.